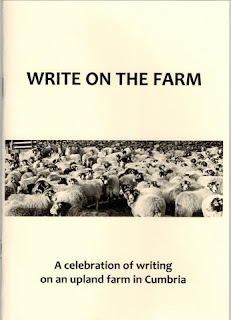 WRITE ON THE FARM: 2016 - all welcome! Come and join us! 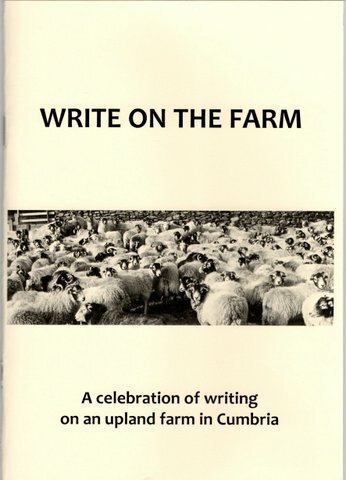 and write with us on the farm. A wonderful upland farm set between the Lakes and the Dales 10.30AM-4.30PM £35 incl. refreshments. Please bring own lunch, waterproof footwear and clothing as part of the afternoon session takes place outside. Next workshop: September 17th 2016! Come and join us, 10.30am-4.30pm £35 incl. refreshments. Please bring own lunch, warm, waterproof clothing and footwear as part of the afternoon session takes place outdoors. 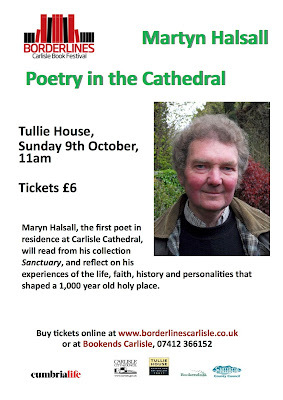 10.30am-4.30pm cost: £35 incl refreshments, please bring own lunch. As part of the afternoon session takes place outdoors, please bring/wear suitable footwear and clothing. This ongoing series of monthly creative writing workshops explores where we live, how we dwell, 'deep maps', memory and myth, also how we work and live in a largely urban environment and how this encroaches, enriches and/or impacts on rural life. Through a variety of writing exercises, stimuli, feedback and reflective walks we will look at links between identity, language and environment. Whether through poetry, stories, travel writing, dreams or journals, these workshops encourage us to explore where and how we live, and how we take experience and memories with us when we travel to other places, real or imagined. June 18th - Write on the Gondola" £35 incudes trip on Steam Boat Gondola, Coniston and afternoon of writing/sharing at Brantwood Coniston - 10 places max. fully booked - reserve list of 6 people welcome! please message or email me, thanks. 1pm – return drive to Brantwood for lunch followed by afternoon of quiet writing time. Note: you can if you like enjoy your lunch on the Gondola. Please bring packed lunch and hot drink as these aren’t included in the £35 workshop fee. 2pm-3pm – Quiet writing time in the Loft next to the Coachman’s Quarters above Brantwood Café. Brantwood Café closes at 5pm. We might like to end the day with tea & scones on the terrace. This is optional and not included in the cost of the workshop. Cost of workshop: £35 includes Gondola trip, workshop and tea/coffee in the Loft above the Coachman’s Quarters during the afternoon. 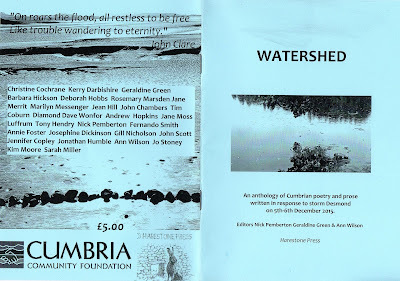 In the evening Geraldine, co-editor Nick Pemberton and Indigo Dreams poet Kerry Darbsihire are among those reading from the anthology WATERSHED, created to raise money for The Cumbria Community Foundation Flood Recovery Fund. So far almost £800 has been raised. Copies of WATERSHED will be on sale in The Fratry, tickets £5, money raised goes towards the Flood Recovery Fund. 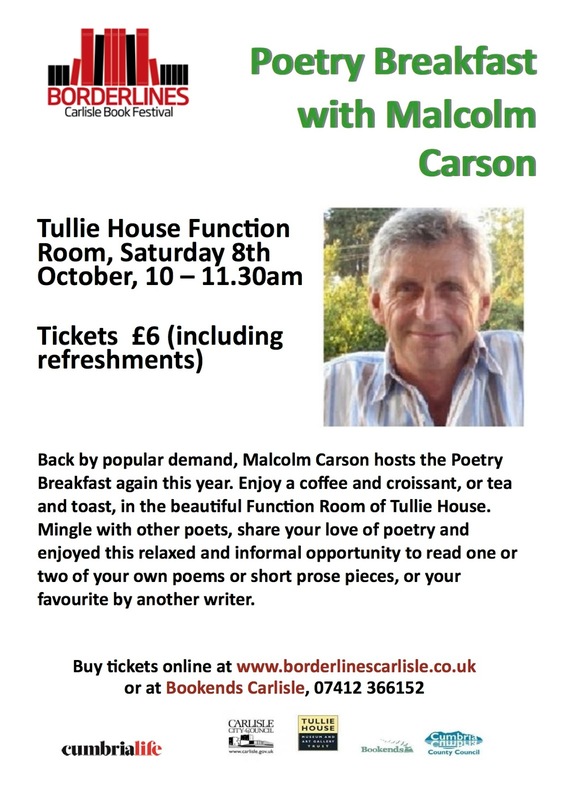 You can download the festival programme from www.borderlinescarlisle.co.uk. The Poetry Please! 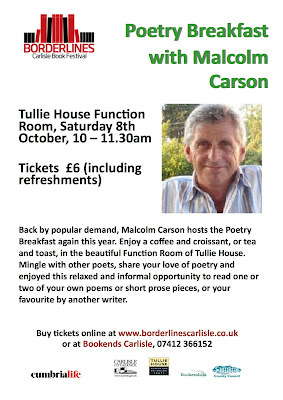 event is on page 15 and my poetry workshop is on page 23. Cumbria Wildlife Trust's Nature Reserve, Berrier, North Cumbria. Delighted to share the news! Geraldine Green is the first Writer in Residence to be appointed by Brantwood and celebrates the inspiration given by the eminent Victorian writer John Ruskin and his historic home. 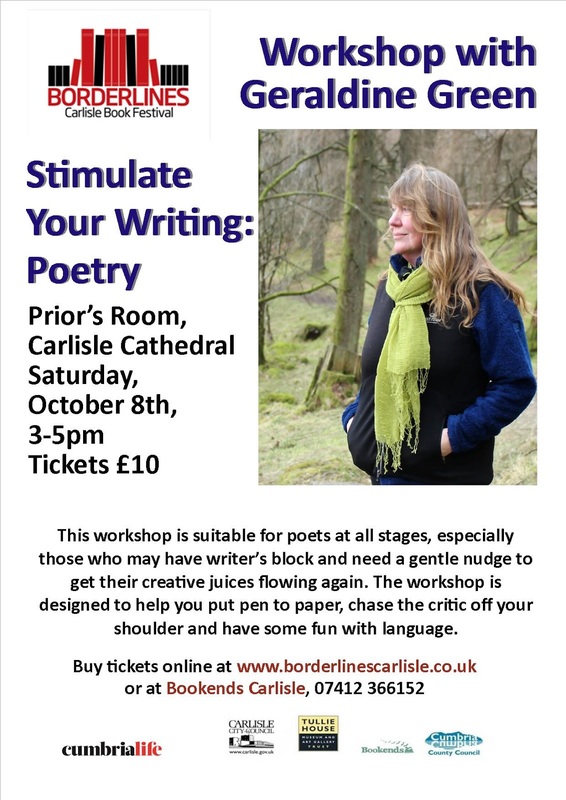 The residency is for twelve months, beginning in September 2015 and builds on the interest generated by Geraldine’s popular creative writing courses which she has tutored at Brantwood for the past four years. Local writer Geraldine Green has two poetry collections and four chapbooks published. Her work has been widely anthologised in the UK and America. Her latest collection Salt Road, published by Indigo Dreams, explores, through poetry and prose, her home ground, the Furness Peninsula. The collection also celebrates her travels to North America, Spain, Greece and Turkey. 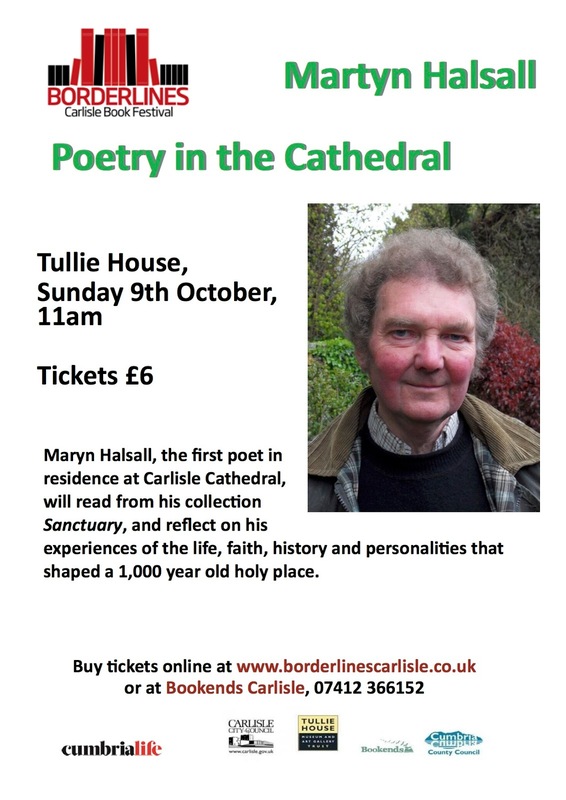 Her latest chapbook A Wing & A Prayer was written in response to her post as writer-in-residence at Swarthmoor Hall Ulverston, birthplace of Quakerism and was published in 2015 by Swarthmoor Hall Press. Green's mind possesses unerring musicality. She thinks musically whereas some poets translate their thoughts into music. Wherever she is, Green connects with the roots and ancestry, the stories and sense-memories that shape a place and thus its people.